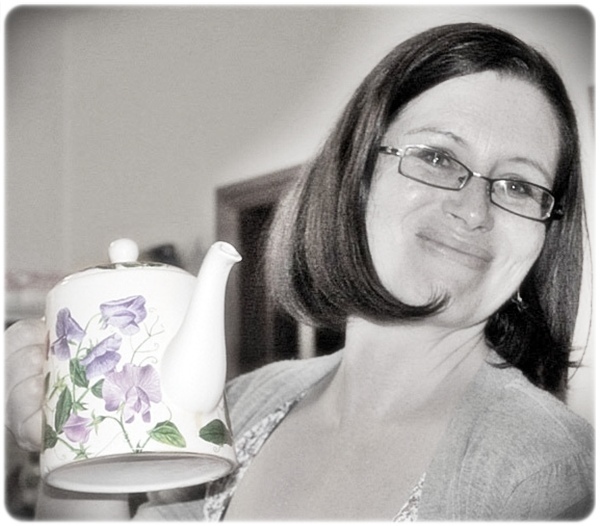 Great Fun etc: Bloggy Tea Party? Coming Right Up! This time next week I will be in a baking, cleaning frenzy as I prepare for the arrival of some lovely bloggy friends. 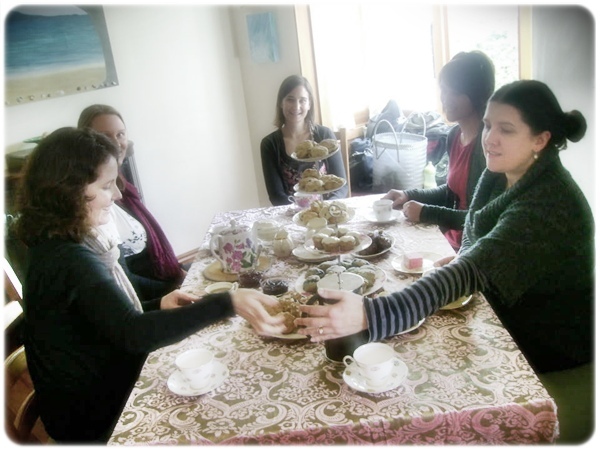 We decided it was high time the Auckland bloggers got together for another Tea Party. I mean come on! Those Northland bloggers are putting us to shame with all their "crochet meets" and "coffee catchups"
And the Christchurch girls - I heard there are rumours of Girls Nights Out! Whatthe?? Meanwhile in the big smoke we chat online and go our separate ways. But not this time. Its time to meet! And eat! If you are an Auckland Blogger who has yet to meet up with any girls who share your strange addiction (i.e. blogging) please come out of the woodwork and come along. Next Wednesday 10am-12.30pm at my house. Bring something yummy to share. Kids welcome. The full details are all available on the FaceBook event I've set up here... (the link is on my Fan Page) or leave a comment/email me. Who's in??? 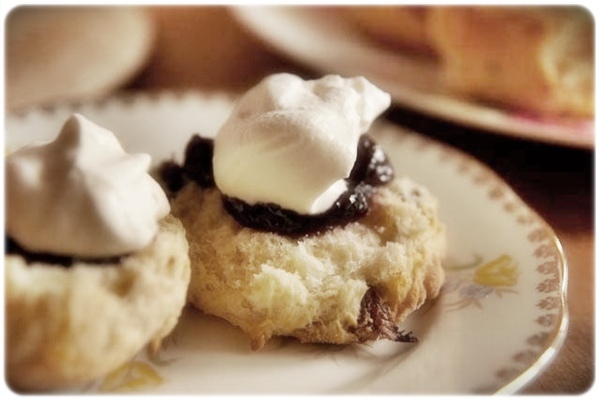 Shall I go with the scones... or the berry & white chocolate muffins... or the choc chip cookies...? hehe! !Yay for bloggy catch ups. SO gutted I missed the whangarei one this morning. oooh :( wish I could come! Thinking about it... will get back to you a little closer to the time (and if I do make it - I'll be bring shop-bought goodies as I just don't bake, nor am I crafty/arty, in case the crochet hooks come out *grin*)! Can't make this one .....booo! But I'll enjoy it vicariously through your blog. But who knows one day soon?!!!!!!!!!!! I hope you all have a miserable time. I obviously wasn't clear enough in my instructions that you were all to be bored stiff until I return home. Then the party can start. and CHCH, seriously girls nights out, and LEONIE, there better not be any bloody good surprises. 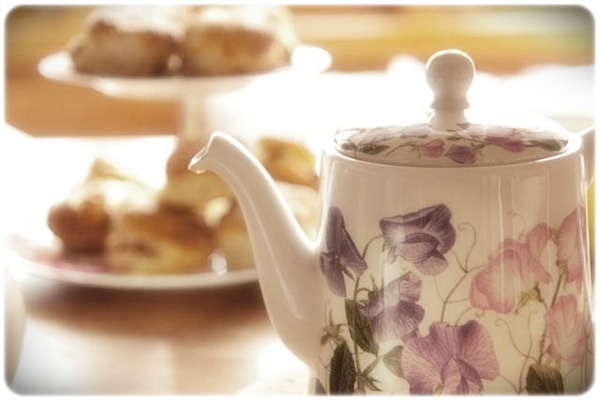 I've got a great big BLOGGY TEA PARTY written across my calendar!!! See you there!!! What a great idea!! Hope you ladies had fun...and i think you should do the girls night out..what the hell..you only live once.